Sun Valley Animal Shelter issued the following announcement. Due to the high level of interest, SVAS is accepting APPLICATIONS in order to find me the right home for my specific needs. Please be advised, I will not go home the same day but if you are interested please come down to visit, fill out an application and stay for a "meet & greet" with an Adoption Counselor. This will give us a chance to speak in person and get to know you a little better, as we provide a customized adoption experience. We believe every adoption should be a positive experience for both the adopter and the shelter pet. 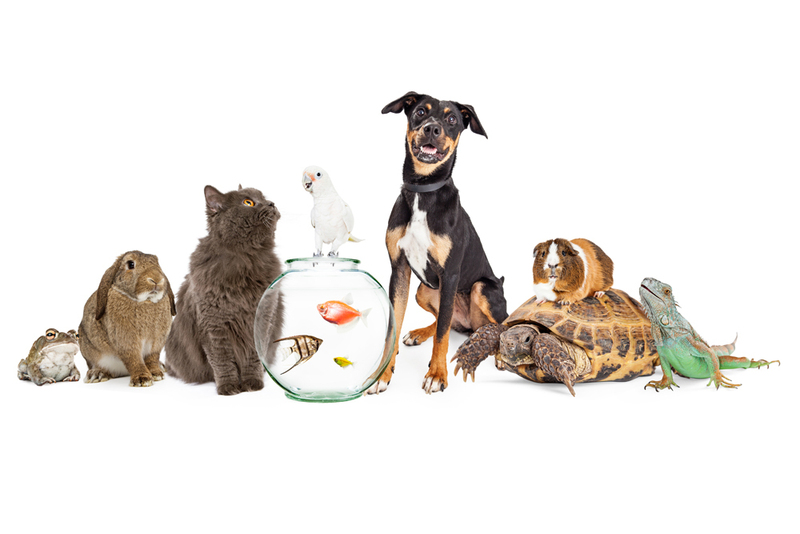 By learning which characteristics are most important for your new pet and getting a chance to hear about my current training and socializing program, we can determine if I am the right match for you. We appreciate your patience and look forward to meeting you. My siblings and I were found outside very hungry and thirsty, when a kind soul found us and brought us to the shelter for safety. We have been getting excellent nutrition, a lot of exercise, socializing, and we are healthy, fit and thriving! I have left the past behind me, and I'm ready to see what adventures await a young man like me. I'm not done growing yet! -A family or companion with the time, patience, & energy to help me adjust to my new surroundings, get comfortable in my new home, and develop a routine. I'm a young puppy who's never lived in a home before so I need to be taught what's expected of me. -A companion who understands that I am an active puppy, and I need to have outlets to get out my energy so I don't develop destructive behaviors. Running around in a backyard isn't enough mental stimulation for me, I need activities to keep my mind working. -I bark when I get excited and over stimulated, so I would benefit from someone with patience, who is willing to dedicate the time it will take to teach me how to behave like the gentleman I know I can be. -I'm a high energy puppy, and I would love to join someone who enjoys outdoor activities like hiking, camping, or kayaking. I love almost everyone I meet so I would benefit from an active home! To see more adoptable pets, click here. Want to get notified whenever we write about Sun Valley Animal Shelter ? Next time we write about Sun Valley Animal Shelter, we'll email you a link to the story. You may edit your settings or unsubscribe at any time.